Square Enix business division 8 has created a job listing to look for developers to work on a new project. The new project is described as an action RPG for Nintendo Switch and PS4. Whether this action RPG is a new IP or old IP is unclear at the moment. 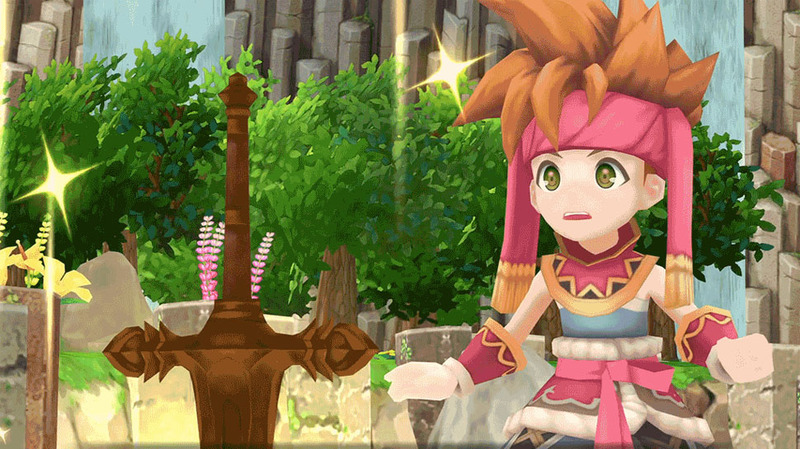 Also, it’s worth mentioning division 8 worked on the Secret of Mana remake for PS4, so we may see something along those lines.